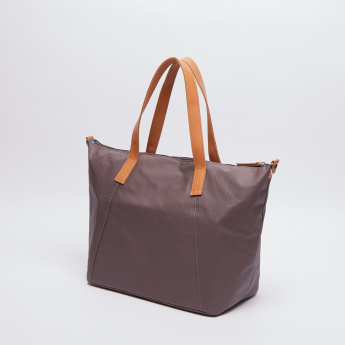 Make sure to grab this tote bag along with a crossbody bag and changing mat while travelling for the utmost convenience of your little one. 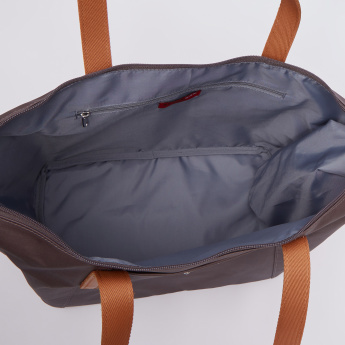 Both the bags have a spacious interior to help keep your baby essentials handy when needed the changing mat helps for an easy diaper change when needed. 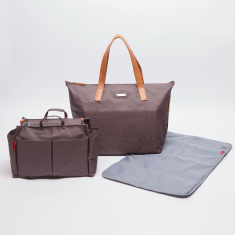 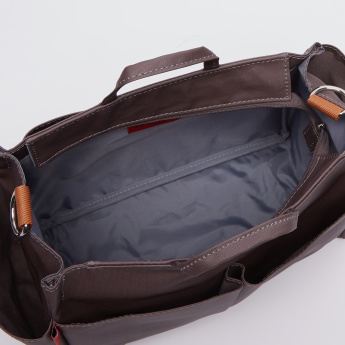 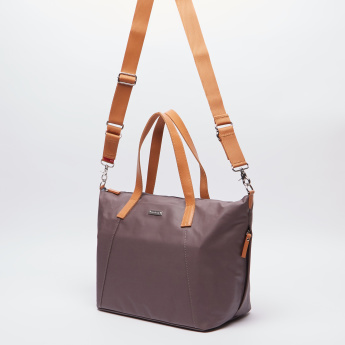 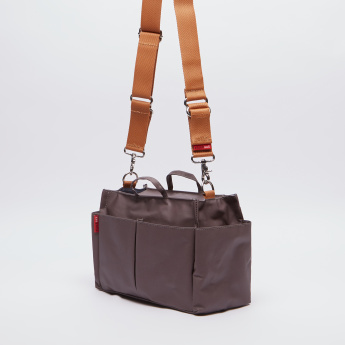 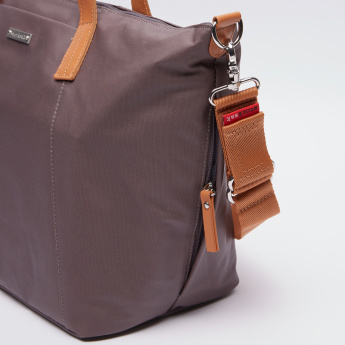 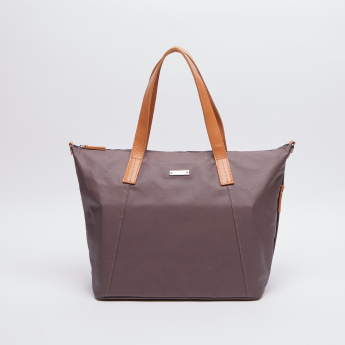 The featured adjustable straps and handles allow the bags to be carried easily.